GDPR is a regulation focussed on ensuring that individual customers have control over the data that you hold about them. As part of this, it’s important that you retain control over how data is stored, how and when it is accessed, and what tools are being used along the way. dbWatch is uniquely capable in this area because of the level of control it offers DBAs. From performance management through to licensing, security controls and resource monitoring, dbWatch gives DBAs the total control they need to satisfy any relevant regulations. A key aspect of keeping your servers and data secure is taking control over who can access them. 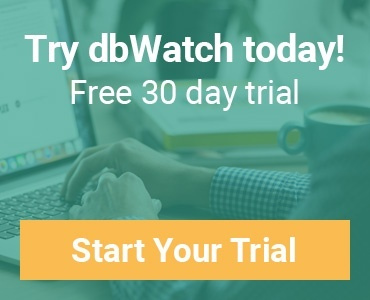 All-in-one database management tools like dbWatch provide role-based access controls to enable IT managers to limit who has access to their systems - in fact, dbWatch was built from the ground up with this functionality in mind. Access controls can also be extended with real-time intruder alerts and DBA audits to ensure maximum security for your servers. DBAs or trusted entities can be whitelisted to speed the process up, while unwanted access can be instantly and automatically disabled. As every database query or action can be routed through dbWatch, monitoring can help to produce security logs and reports for later use too. Designing your IT systems with security in mind is a key part of GDPR, and so it is vital that you not only consider data security while it is stored but while it is being communicated and transported too. Database tools typically provide the means to secure your communications, from SSL/TLS encrypted communications and 2048 bits encryption, through to customer controlled client and server certificates. dbWatch also supports Kerberos and Active Directory integration, giving you even more confidence that your data is being stored and communicated securely. The security tools which make up many database solutions are great for keeping data protected. But without access to real-time monitoring, reporting and auditing, your team will struggle to react to any breaches or make reliable plans for future security changes. 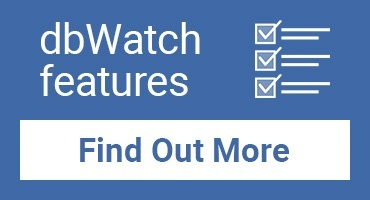 dbWatch, in particular, provides a wide range of database and monitoring auditing options, giving DBAs complete control over audit conditions, limited by access controls and usable through a simple UI. System monitoring can provide DBAs with greater control over system performance and resourcing too, as well as real-time alerts for unauthorised database access. 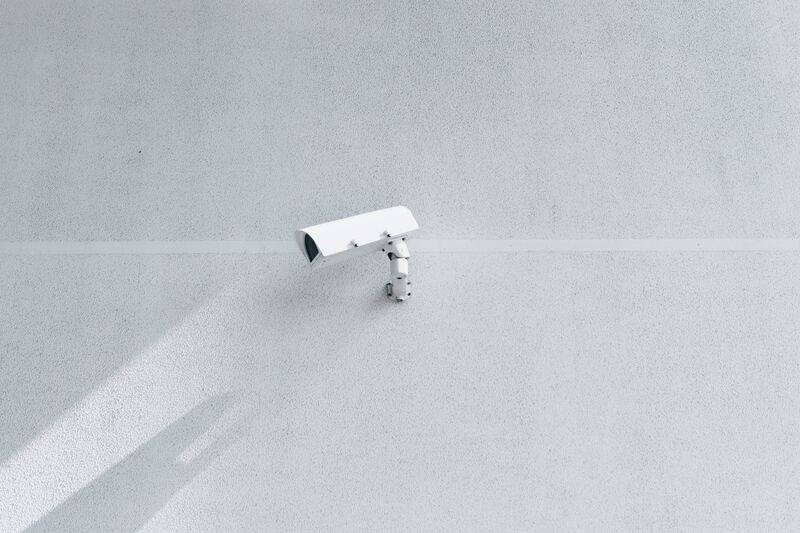 Monitoring tools can be configured to raise the alarm for a wide range of events, from data breaches to changes in audit configuration, giving managers total peace of mind that their security systems remain intact. Alerts triggered by monitoring and auditing processes can also be produced as reports by most database tools, giving DBAs access to the data needed to improve their systems and present a case for improvement to other teams in the business. Staying compliant with GDPR and other regulations is more important than ever, and database tools can be key to securing your servers and data. From increased oversight to enhanced security and encryption, these solutions, dbWatch included, can keep your system secure and compliant in the face of any threat.